Brunswick was established in 1738 on a mainland peninsula. Highlights include centuries-old architecture, a marina, and a revitalized downtown district with shops and restaurants. Ben Affleck's film "Live by Night" was filmed here, released in 2017. Our studio is here. St. Simon's Island is a "barrier island" off the coast of Brunswick, easily accessed by driving on the causeway. 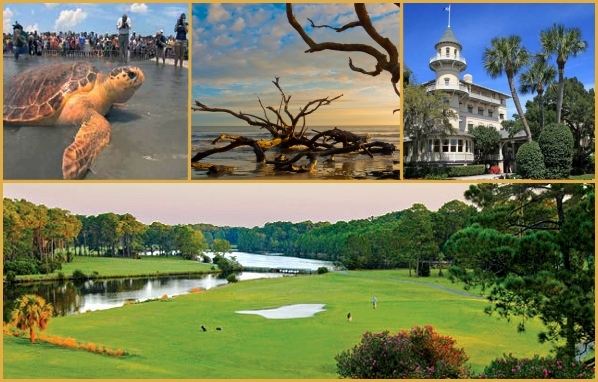 Highlights include upscale shopping and dining, a lighthouse, pier, beaches, and Ft. Frederica, a revolutionary war site. 15 minutes drive from the studio. Jekyll Island is also an island off the coast and accessed by a causeway. It features historic homes, a new upscale commercial district, beaches, golf courses, and is home of the Georgia Sea Turtle Center. 30 minutes drive from the studio. 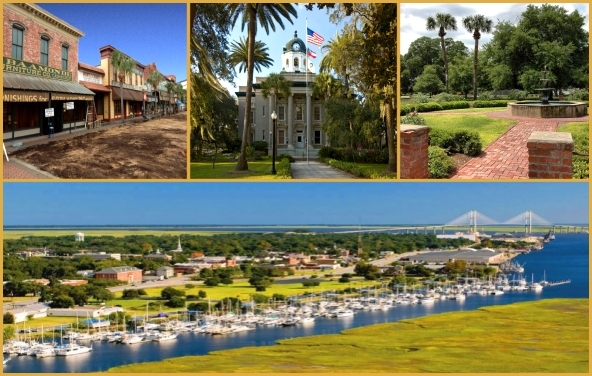 We are located in the "Golden Isles" of coastal Georgia, 10 minutes from the Atlantic Ocean. The area features beaches, wildlife, "Live Oak" trees draped with "Spanish Moss", and historic architecture going back to the 1800's. It is a popular tourist destination, with the Goodyears, Rockefellers, and other wealthy families building their winter retreats on the coast during the turn of the century. 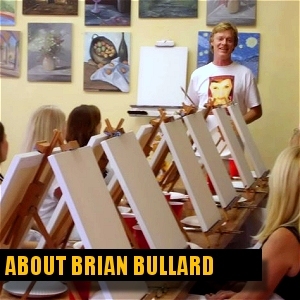 Q: Do you have public classes in your current studio? A: Yes and no. 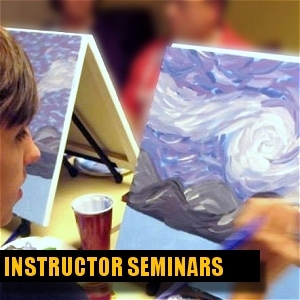 Our "Instructor Certification Seminar" is open to public registration but our studio is not open to the public i.e. "walk-in" registration or anything last-minute. 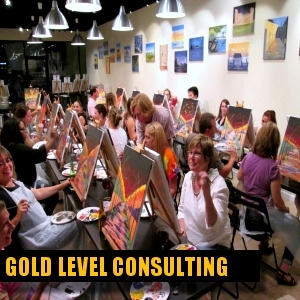 We now focus on training and certifying the best instructors and business development, at our location as well as at our client's studios throughout the nation. A: Savannah, GA (SAV) and Jacksonville, FL (JAX) are the nearest international airports, 1 hr drive north or south of the studio. Brunswick Golden Isles Airport (BQK) is served by Delta through Atlanta (ATL) and 15 mins drive from the studio. Private aircraft can fly into Malcolm McKinnon Airport (SSI) on St. Simon's Island, 15 mins from the studio. A: There are a wide variety of hotels in the area, from the most exquisite to the simplest. You will need a car unless you are staying at the vacation rental or bed and breakfast, below. 2 AIR BnBs' -- $70 and up. These are on the most beautiful block of our city, one block from a great deli. St. Simon's Island - 15 minute drive to studio - $100 up - Definite tourist destination on the ocean with nice shops and restaurants, pier, park, lighthouse, etc. near / on Mallery Street. 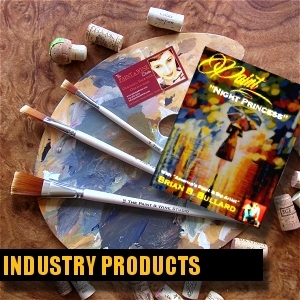 http://www.oceaninnsuites.com/ Higher priced but pretty and walking distance to all areas. http://www.stsimonsinn.com/ Same, across the street from above. Holiday Inn Express Saint Simons Island https://www.ihg.com/holidayinnexpress/hotels/us/en/st-simons-island/ssiga/hoteldetail?cm_mmc=GoogleMaps-_-EX-_-USA-_-SSIGA Lower prices than above, short drive to the above venues. Jekyll Island - 30 mins drive to studio - $100 up, there is a daily fee to enter island (pay at Guest Services at entry). Shops and restaurants at "Beach Village". 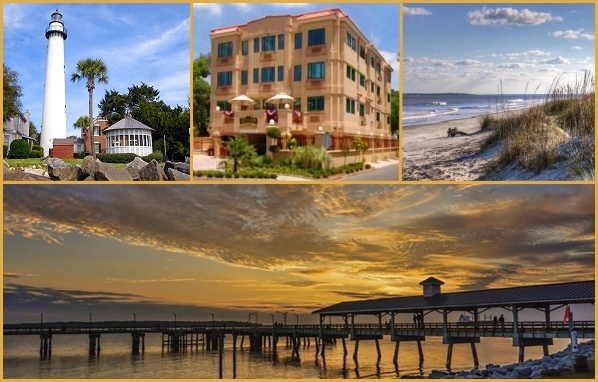 https://www.wyndhamhotels.com/days-inn/jekyll-island-georgia/days-inn-and-suites-jekyll-island/overview Near water and walking distance to Beach Village. Near Brunswick, by I-95 -- 20 mins to studio - lower than $100-- Inland, nothing to see here, the usual nearby commercial type stores and restaurants. Hotels may or may not have better deals directly through them or through Priceline, Expedia, etc.